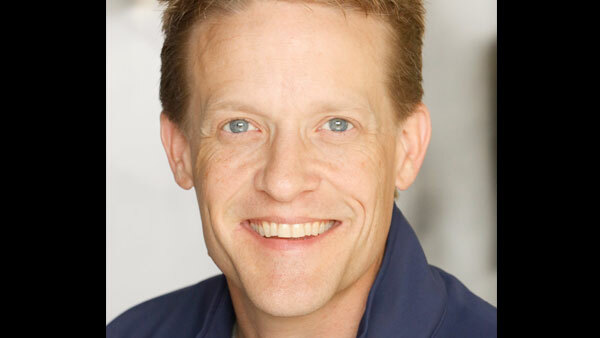 Todd Upchurch started his career as a member of Freudian Slip Improvisational comedy Troupe of College Station in 1998, becoming the director of the organization in 2001. 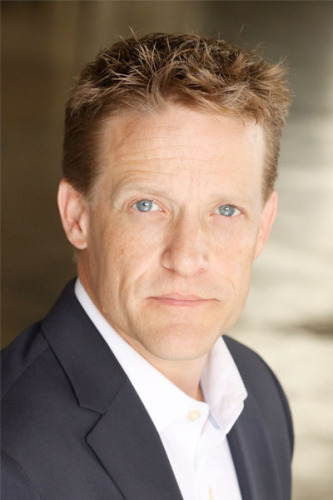 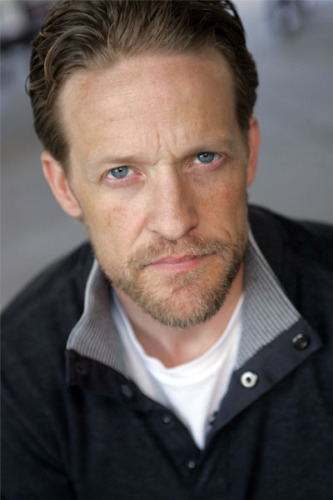 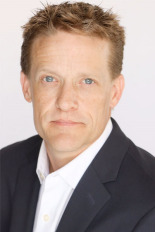 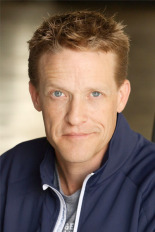 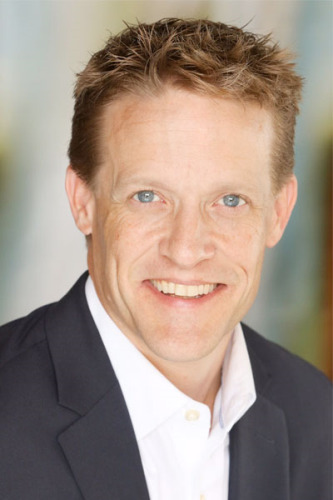 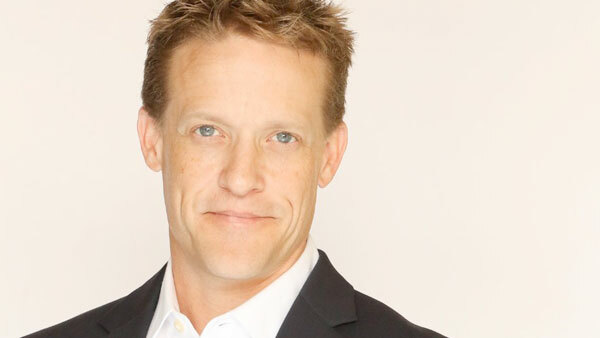 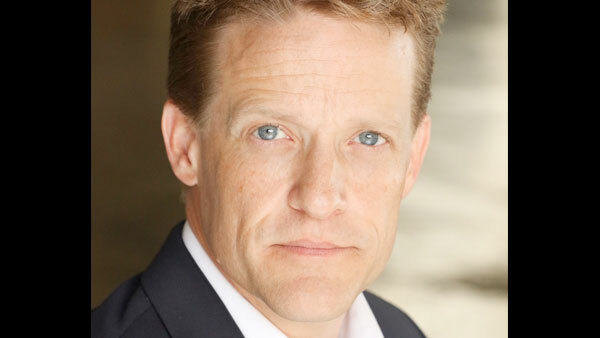 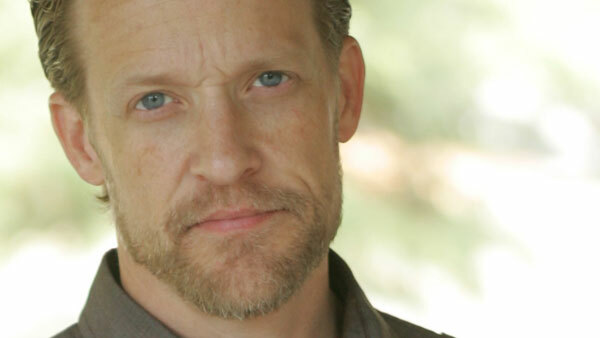 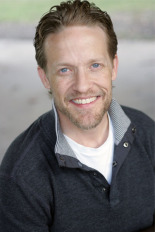 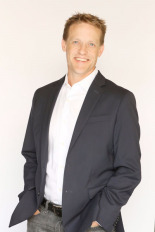 Todd has been trained by various schools of improv including taking classes at The Second City, The Annoyance Theater, The Furious Theater, and workshops with Gary Austin, co-founder of The Groundlings in LA. 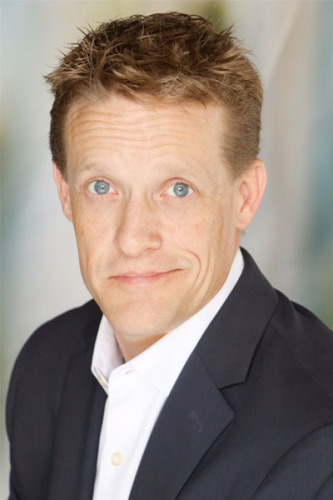 Originally from Houston Texas, Todd moved to Dallas in the spring of 2002 to perform with Pavlov’s Dogs Improvisational Comedy Troupe, a local Dallas favorite for over 7 years. In the summer of 2004, Todd founded Middle Management Comedy, an improvisational comedy troupe which performs regularly in Dallas. 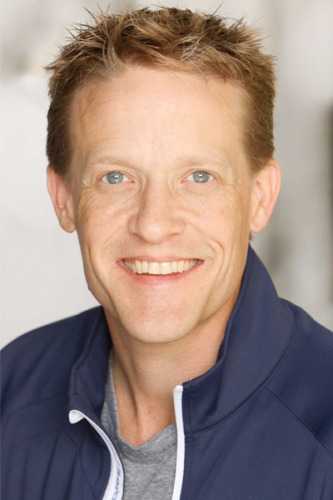 Todd has shared the stage with the likes of Bill Cosby, Jimmy Fallon of Saturday Night Live, Jeff Foxworthy of the Blue Collar Comedy Tour, and Bill Engvall, also of the Blue Collar Comedy tour.